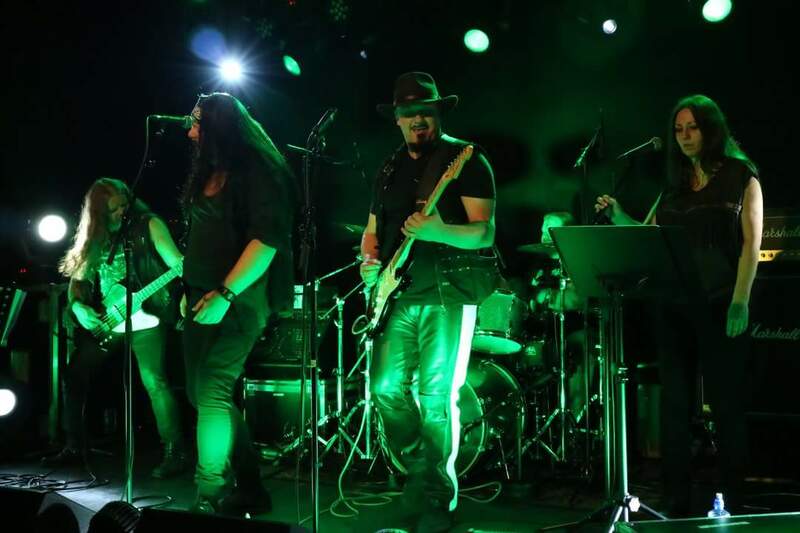 Northwind is a progressive hard rock band from Norway, band members living in the towns of Horten and Sandefjord in Vestfold county. 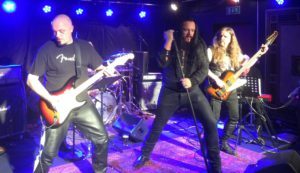 Kai Brekke (bass) and Lars Svendsen (guitar) started the band in 2012, soon followed by Hjaran Berge (drums) and Ingun Bjerke (keyboard). 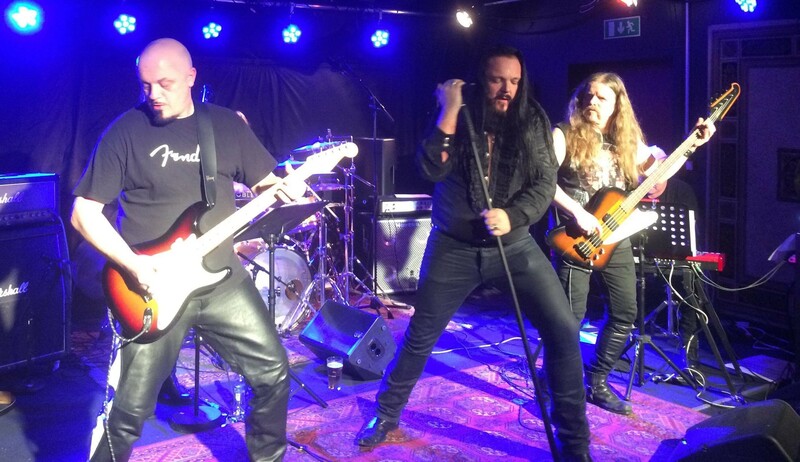 Together they made several songs before Henning Nilsen (vocals) and Mona Stang Svendsen (vocals) joined the band. After some successful gigs and demo recordings Henning decided to leave the band, and was replaced by Niclas T. Winther. The band continued the creative work for the time to come, making more songs and demos, and doing some quite memorable gigs. 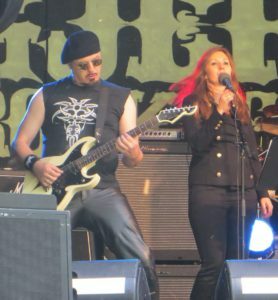 Then Ingun Bjerke also decided to leave the band due to her own projects, and was after a short while replaced by Nicky Georgiev. 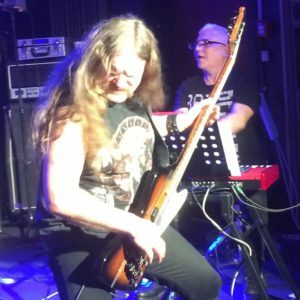 The band was at this time long overdue for an album, and after some rehersals and introduction gigs with the new keyboardist, they went to studio in the end of April 2018. The album became a summary of years of creative work; 12 songs, totally 74 minutes of music fills the album, which was finished in october 2018. 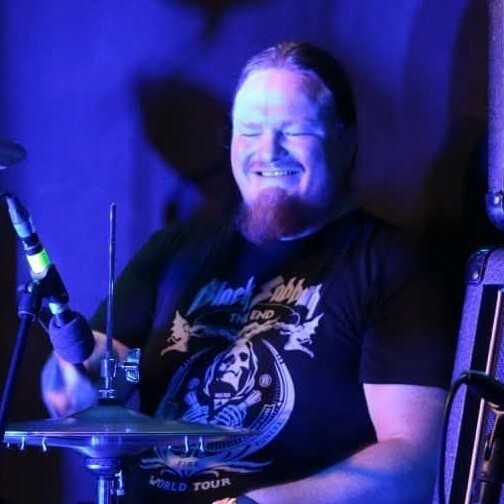 All the band members are active composers and contributes with creative ideas and arrangements for all the songs, and that fact, along with our close friendship and good spirit makes the creative environment and dynamic variety of styles that has become Northwind’s trade mark. The pre history of the band goes way back to the 80’s, when Kai started the band «Voice Of Northwind» with his twin brother Ivan. Since then they made rock operas and psychedelic rock music for decades with different constellations of this band, and has become quite some local rock heroes during these years. Some of the present and former band members has also at different times been a part of these projects, and when the new band started up in 2012, some years after the end of «Voice Of Northwind», it was a natural thing to call it «Northwind» in order to honor its roots, even though the music of the band today differs markedly from the music of «Voice Of Northwind».